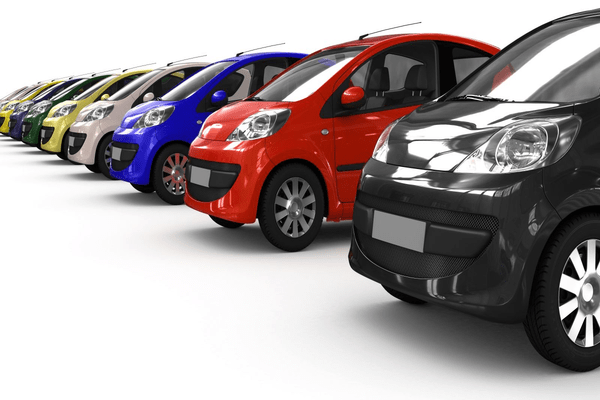 Car Rental Companies can benefit from using a GoFleet’s satellite tracking device to monitor their rental vehicle fleet. In addition to letting the company know where their rental cars are at all times, they can easily see which rental cars are available on the lot without checking the paperwork. GoFleet’s satellite tracking device does so much more than just locating a vehicle. The satellite tracking device lets workers easily check rental cars out and in. If the rental car is removed without proper authorization, an alert can be send to the rental manager immediately. This will reduce theft and unauthorized use by employees. Using a satellite vehicle tracking can also identify the miles that were driven during the rental. If your car rental company charges for miles driven, billing will become a cinch because you will no longer have to go out and check the miles in the car. Customers will not be able to say that the mileage was not accurately recorded from the last rental. A satellite tracking device allows car rental companies to keep track of their cars at all times. You will be able to see if the rental driver had any speeding offenses. Alerts can be set up to notify the company of any aggressive driving behaviors. In addition, alerts can be set up to notify you of all vehicle maintenance needs including oil changes and tune-ups. This makes maintaining your rental vehicles simple. While a GoFleet live gps satellite tracking can prevent theft, it also prevents car renters from misleading the car rental company. Each driver leaves a digital footprint of where the vehicle was during the rental. If the rental was for in-state driving only, you can see if they drove the car in another state. Satellite tracking devices make it easier than ever to track your assets, save money and increase productivity. For more information about how GoFleet can help your car rental company, Contact Us.